Kerry For Choice is holding a pro-choice information stall in The Square, Tralee on Saturday, February 3rd at 2pm. We’ll have a petition, leaflets and badges. 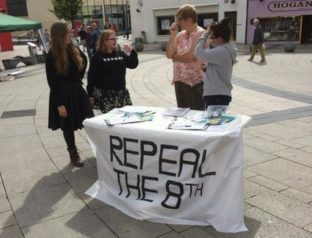 Come chat with us about Repeal!